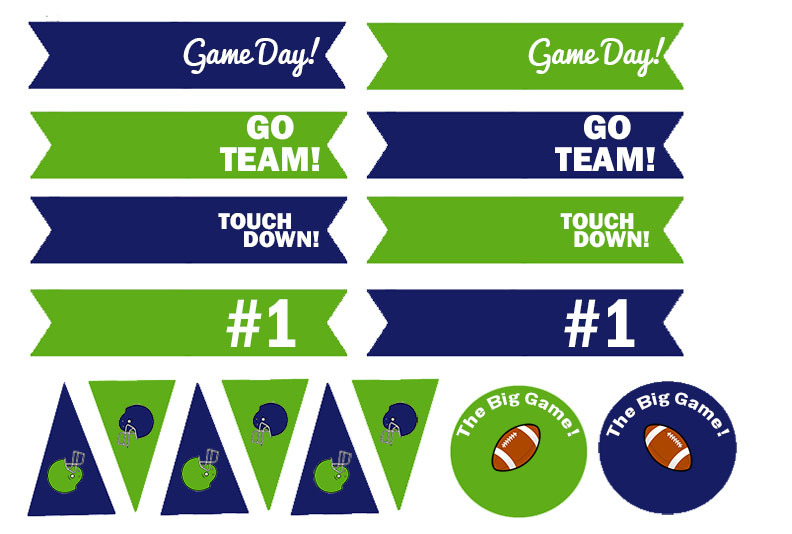 I shared how I plan on celebrating The Big Game here and told you that I made printables for you to use to make your party epic as well! 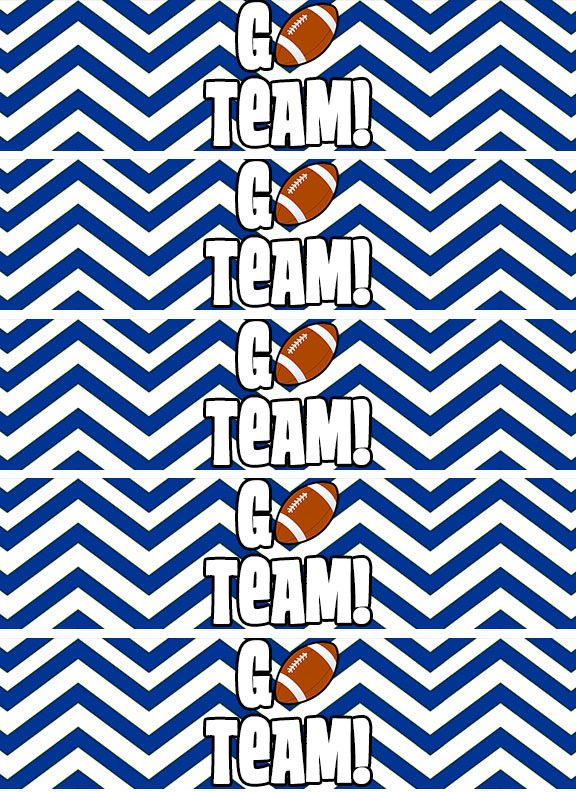 If you decide to use these printables in copy or plan to post them on your blog, please be sure to link back to me! 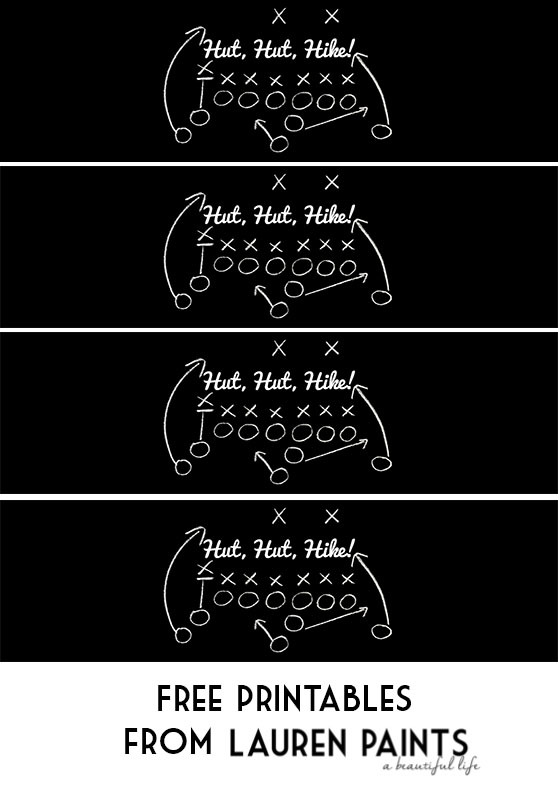 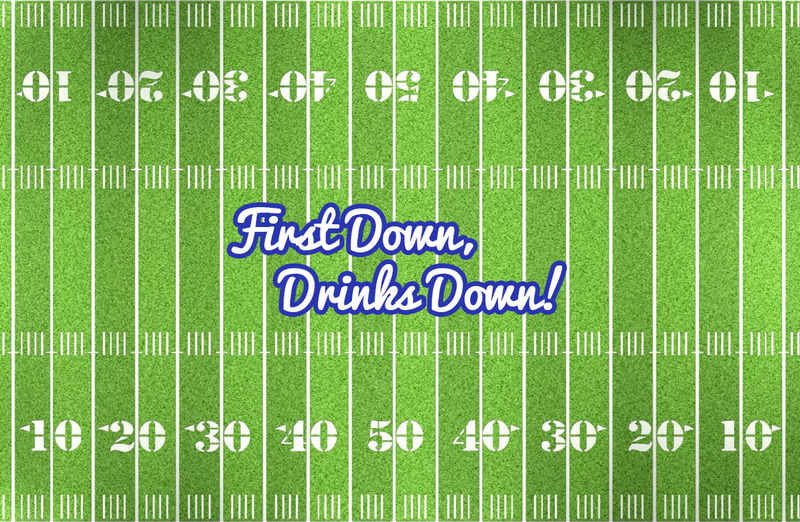 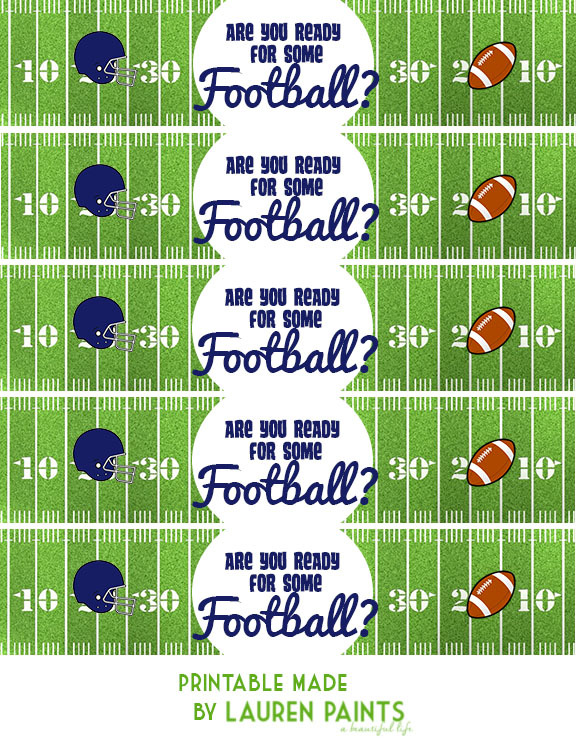 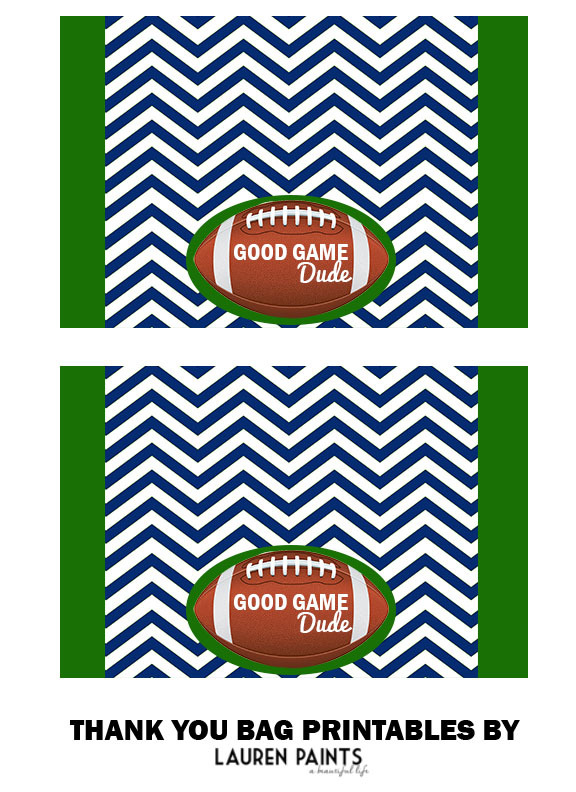 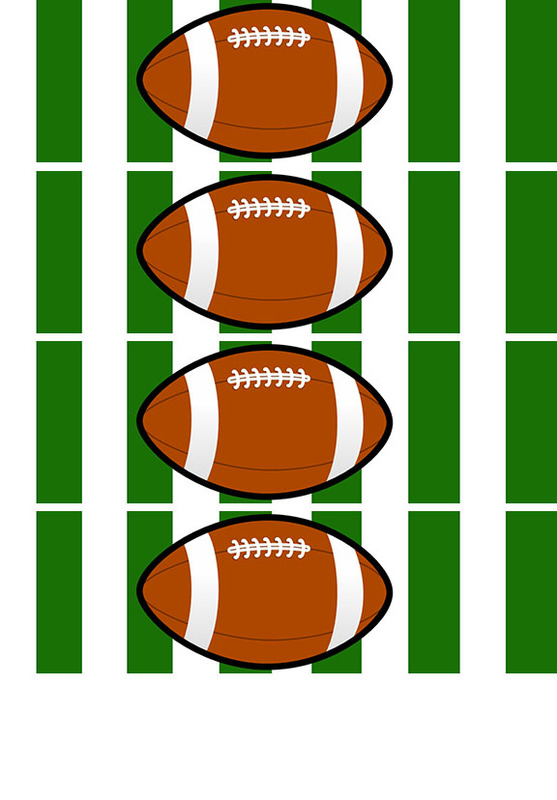 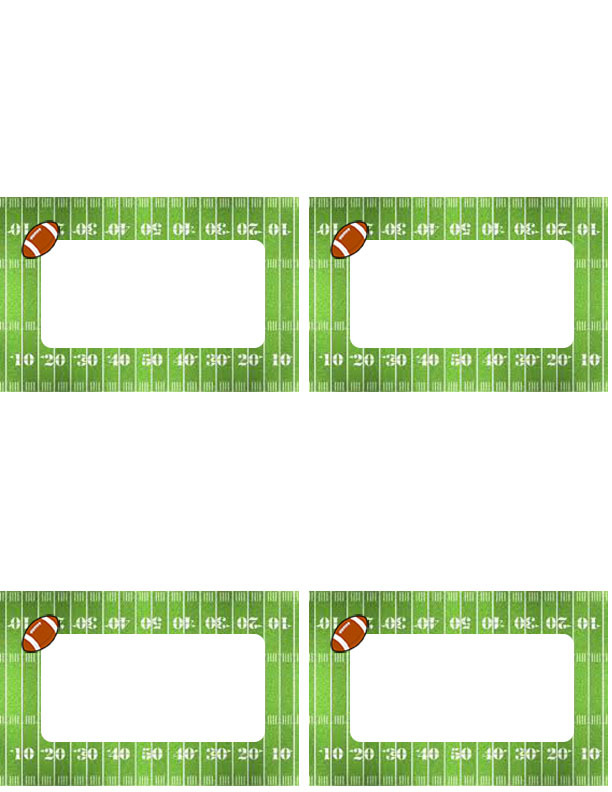 I can't wait to see how you use these cute little printables and hope that you have a blast on game day!